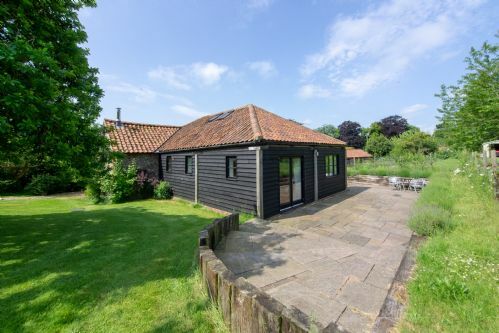 A charming example of a traditional brick and flint Norfolk cottage, situated off the main road in the coastal village of Thornham. 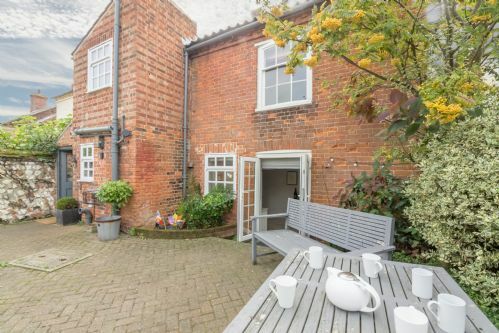 There is a lovely garden to the front of the property and an enclosed courtyard area to the rear. 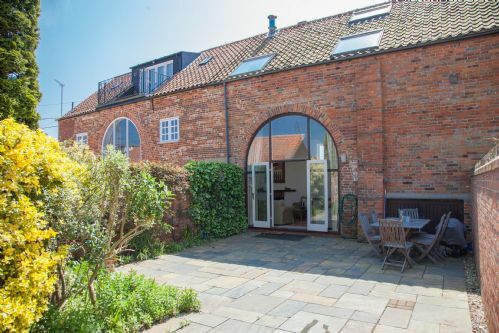 An absolutely delightful three-bedroom house with stunning views from upstairs over the saltmarsh and harbour at Brancaster Staithe. 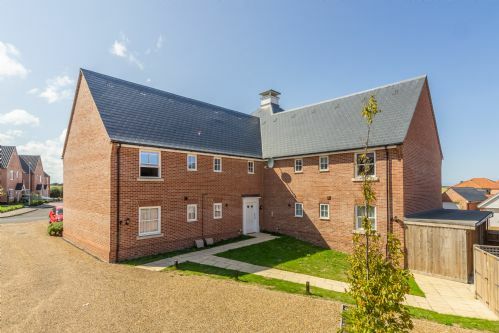 A fabulous, interior designed, three storey Georgian house right in the heart of the village with off road parking for two cars. 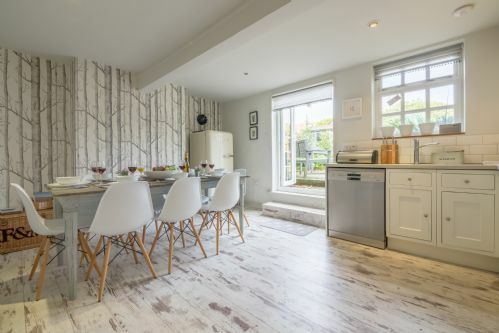 An interior designed, three storey Georgian house right in the heart of the village with off road parking for two cars. 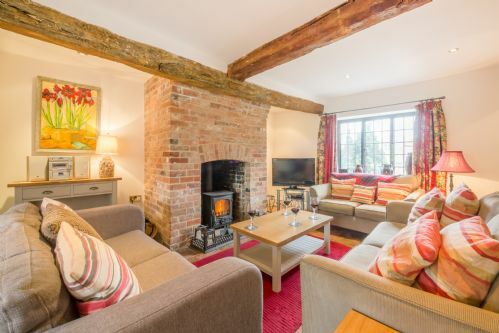 A thoughtfully renovated cottage with charming original features including beamed ceilings and an exposed 16th century wall, combined with modern comforts and a relaxed feel. 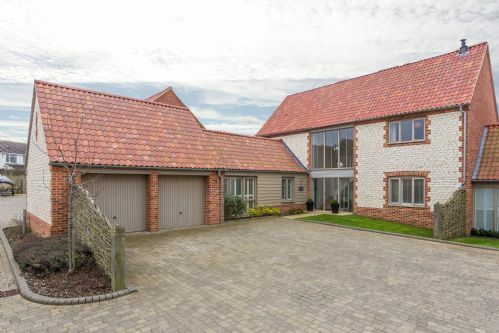 A stylish single storey barn conversion in a pretty, rural location yet only a few minutes' drive to the coast, and just a short walk to a village pub serving great food. 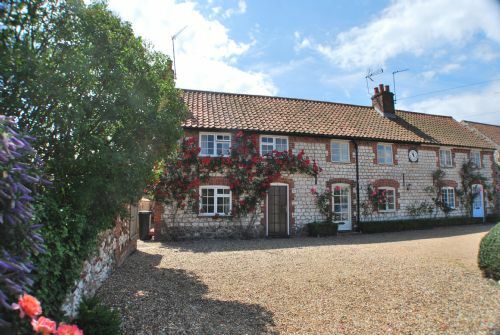 A spacious and comfortable character cottage, with its own enclosed garden, situated in the pretty village of Ringstead. With a pub to die for, The Gin Trap Inn offers a fine selection of specialist gins, local ales and good food. 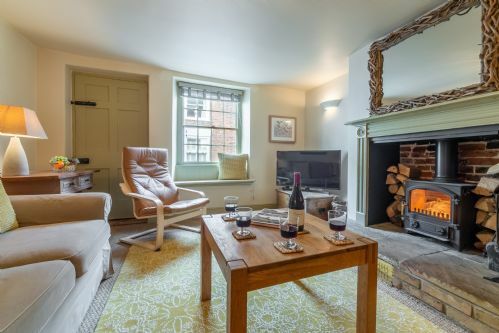 A charming traditional brick and flint Georgian cottage, located just a few minutes' walk from the centre of the ever popular village of Burnham Market. 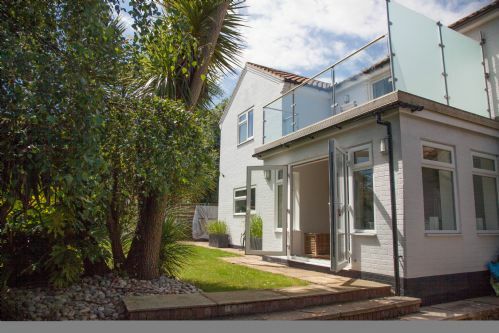 So handy for local amenities, chic shopping and fabulous restaurants as well as easy access to some stunning local beaches.